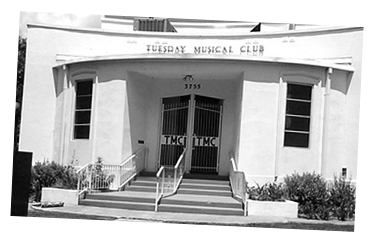 Since 1956, the Tuesday Musical Club has held a Young Artists Competition each Spring for serious students of music who reside or study in Texas. 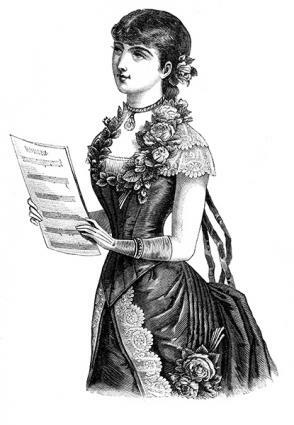 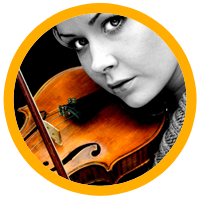 The competition is held for piano, voice, or strings in rotating years. 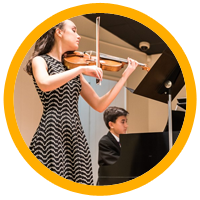 This year's competition will be in strings on Saturday March 2, 2019. 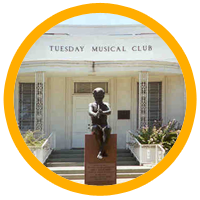 For more information, please email satuesdaymusicalclub@gmail.com or submit your application now!